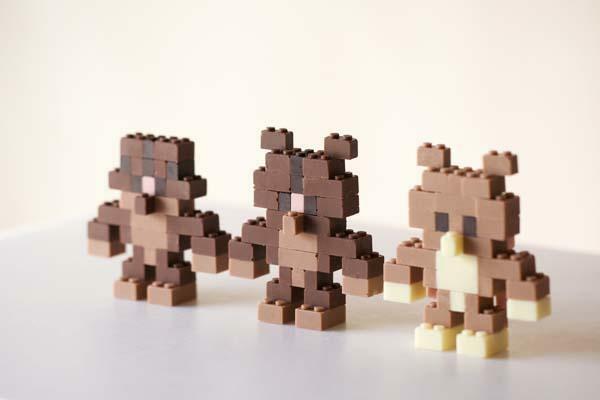 Hey, don’t eat any more, we still lacks of LEGO pieces to build a big chocolate cake. 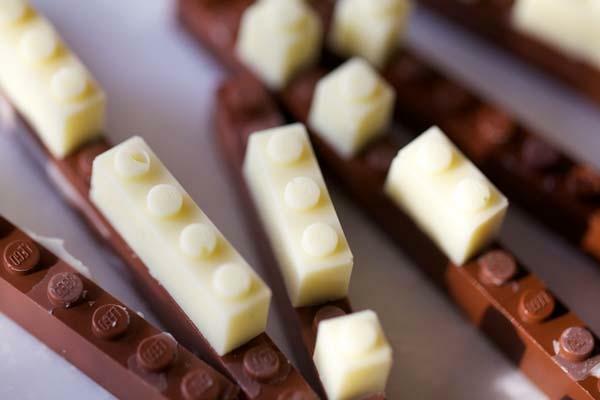 That sounds interesting, doesn’t it? 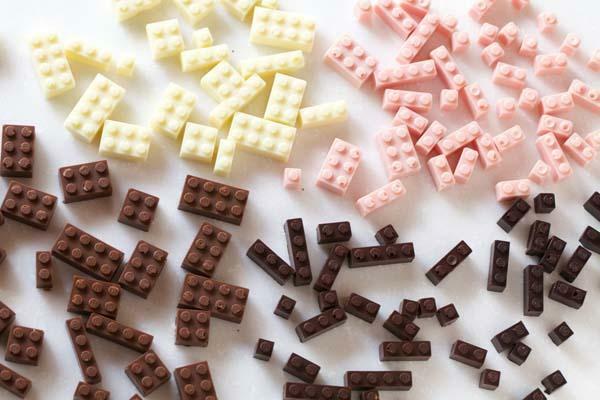 Let’s go on checking the awesome edible chocolate LEGO bricks. 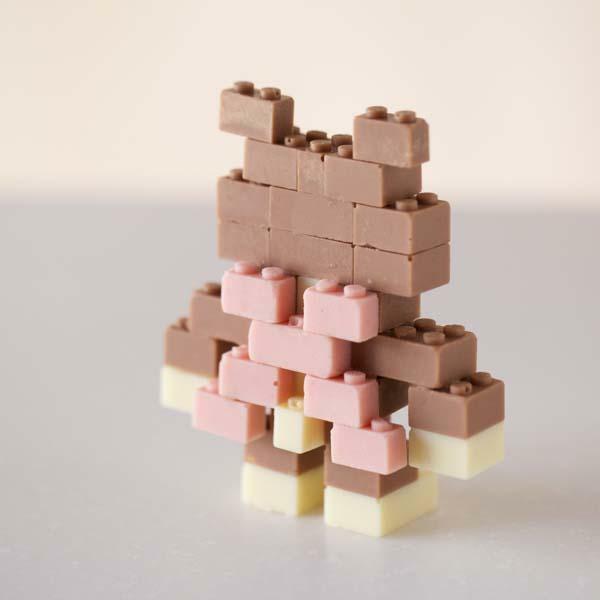 Akihiro Mizuuchi, a Japanese designer made a pile of amazing LEGO bricks with chocolate. 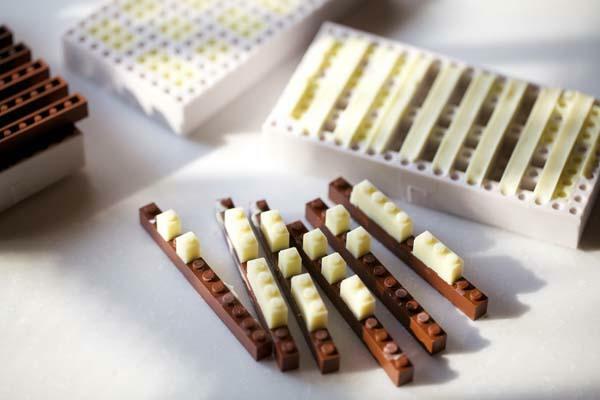 Each piece sports exquisite detailing along with gorgeous color, most importantly, these LEGO chocolate bricks are playable, so you can use them to turn your great blueprint into an edible LEGO creation, but you’d prepare a fridge to store these delicious LEGO models. 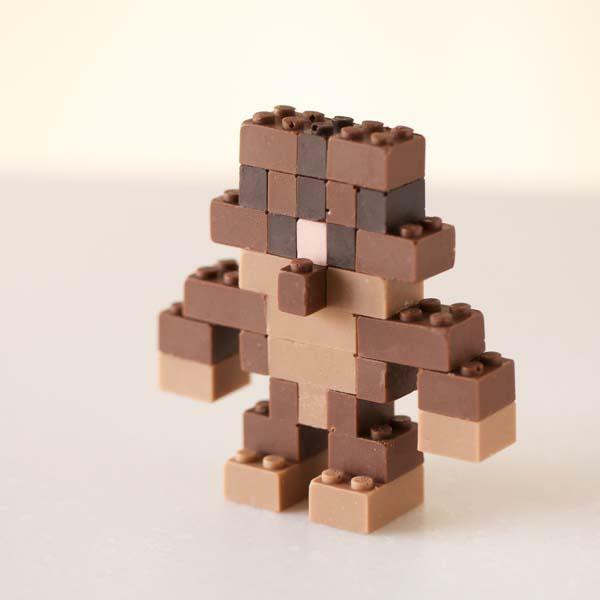 After the break, check out the images about the chocolate LEGO bricks.